Together with Alex Lexington, the Royal Canadian Mint will recognize the Tradewind blockchain as the authoritative record of title for ownership. 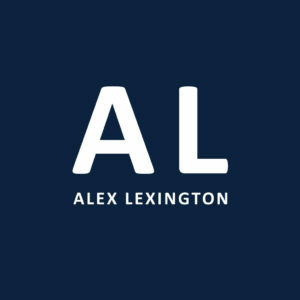 When you purchase Digital Gold through Alex Lexington, you are purchasing real 1:1 ratio of gold. Gold .999 pure can be purchased at increments down to .001 ozt, which is stored within the Royal Canadian Mint’s vault. All transactions are recorded on the purpose built blockchain, enabling the transformation of physical gold into a modern day digital asset. If you are a conventional investor, Bitcoin or cryptocurrency trader, or institution this is a great storage of wealth with long term benefits and multiple purposes.